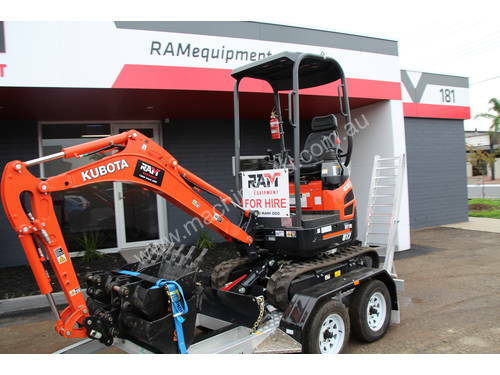 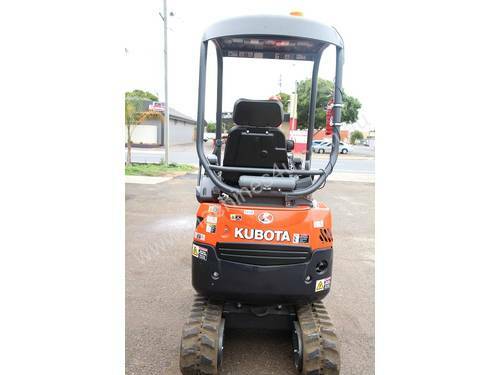 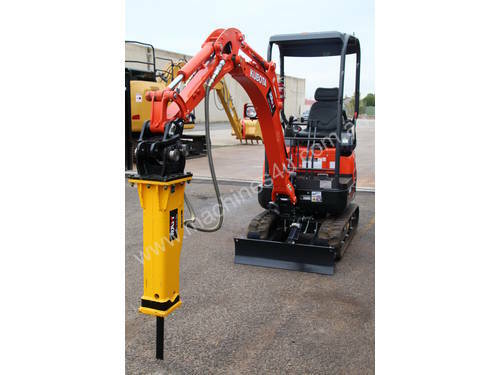 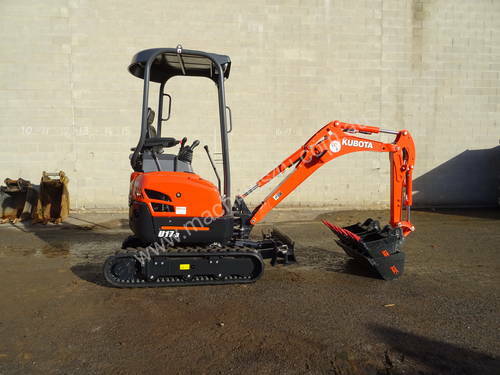 Used Kubota U17-3 Mini Excavator 1.7 tonne Specification Download PDF brochure. 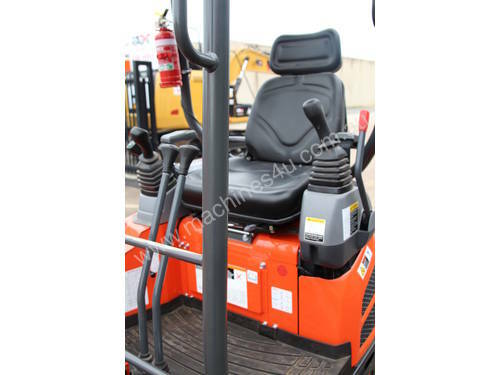 --- In excellent working order - as is condition. 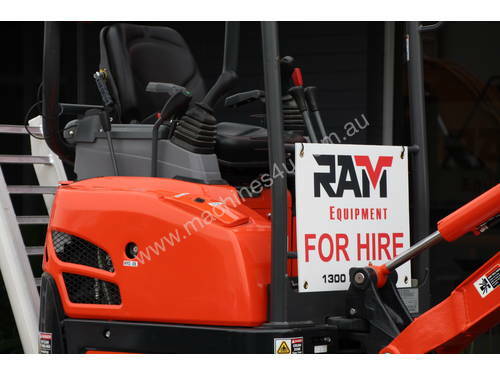 CALL US NOW TO GET MORE DETAILS.